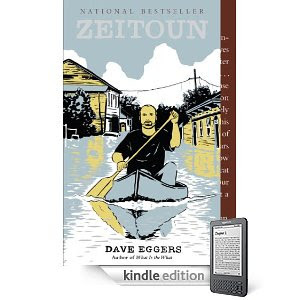 Zeitoun ... From Bookmarks MagazineToday, a personal story of a national tragedy. 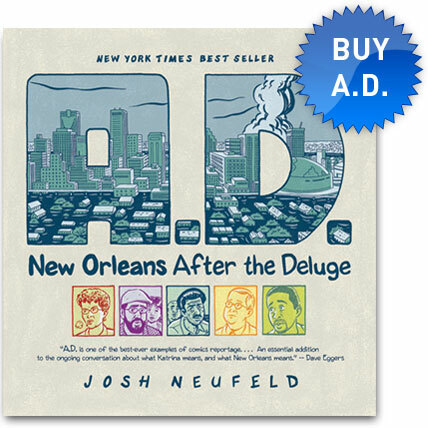 Five years ago, Hurricane Katrina struck New Orleans. Abdulrahman Zeitoun, a Syrian-born New Orleans building contractor, stayed in the city while his wife and children left to Baton Rouge. He paddled the flooded streets in his canoe and helped rescue many of his stranded neighbors. Days later, armed police and National Guardsmen arrested him and accused him of being a terrorist. He was held for nearly a month, most of which he was not allowed to call his wife, Kathy. One helluva local bookstore ... with New Orleans literature ... and much more.